This mod draws the unicode font smoothly in any scale. In addition, you can use the fonts available on your platform instead of the default unicode font. Improve readability of reduced fonts. Improve the appearance at non-integer multiple scaling. Improve readability of angled fonts. Enable "Large" GUI scale when using unicode font. 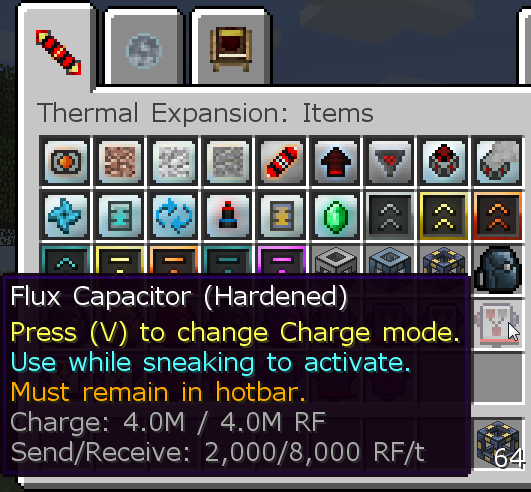 You can adjust each parameter with the GUI. You can easily select font in your platform with the GUI. To non Unicode font users: You need to go to "Game Menu -> Options -> Language" and enable "Force Unicode Font" in order to take all effects of this mods. 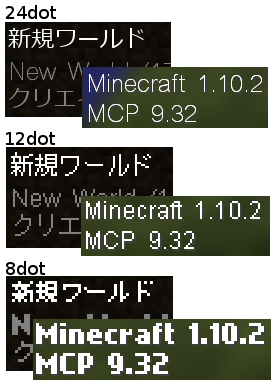 If you want to use this mod with FastCraft. Please specify "enableFontRendererTweaks=false" in FastCraft.ini. This is a client-side mod, so it is not necessary to install it on the server. Feel free to use this mod in any modpacks as long as the modpack is free (public or private). 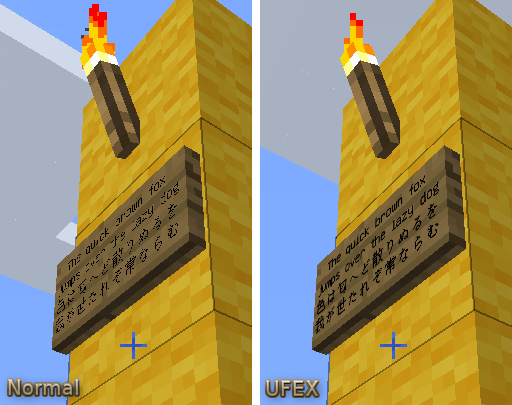 I released a successor mod Smooth Font which is effective not only for unicode fonts but also for default MC fonts, and some functions were improved. Please check Smooth Font too. how to zoom in on the figures. This mod is to improve readability of small texts, but it doesn't zoom in a specific text like UnicodeFontFixer. 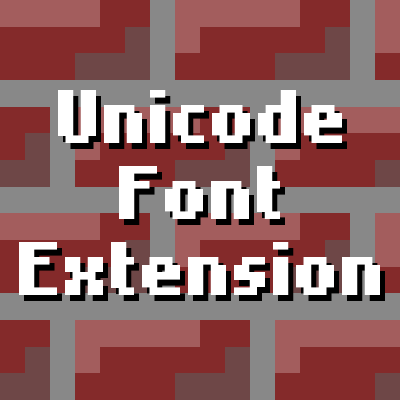 However, you can set the font size slightly larger in the setting, or perhaps it may be possible to use UnicodeFontFixer with this mod if no conflict. Thank you for the report. I have seen a similar problem on a sign. I guess the root cause is same. The fix of this problem has been already included in the latest development code. Please wait for the next release and recheck it. It is probably fixed in v2.6. Please check it. it is successfully fixed! thanks! This mod currently causes crashes with IndustrialWires control panels (I'm the dev) and Forge's new missing models if multithreaded chunk rendering (Forge option) is enabled. If you try using missing models to replicate the crash you may need to restart the client while the item with the same missing model as the placed one is NOT in your inventory (due to caching). Thank you for the notification. The problem was replicated on my environment. I'll investigate it. These crashes were solved in v2.6. Great mod other than the endless tweaking to get a sort of 'bolded' font without having it oversized in general. I also had to go to Language under the regular in game menu and force Unicode. That should be in the mod description here. Thanks for your feedback. Probably I am not aware of your problem, so I'm glad if you will tell me the detailed information. Which font and character? Which direction it oversized to, vertical or horizontal? What font settings? Regarding "Force Unicode Font", I added the note. EDIT: Nevermind, fixed. Had to force unicode on under Language for the mod to take effect at all. 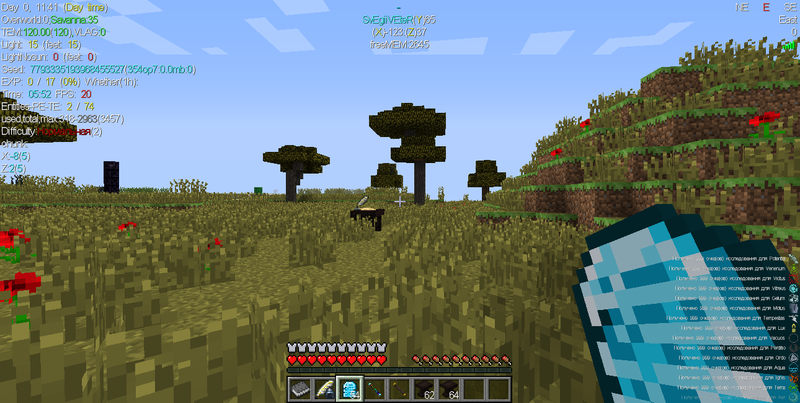 can i use this mod on minecraft ver. 1.8.9 and 1.9.4? I hope you will be able to use it in the above version as well. I'm sorry, no plan now. But I will add it to the list of future considerations. Unfortunately, no news for 1.8.9. I'm working for other higher priority jobs now, so I have not decided it yet. Regarding UFEX, I intend to make it maintenance only, no new development. But I will reconsider this request in the successor Smooth Font. Unfortunately, no news for 1.8.9. I'm working for other higher priority jobs now, so I have not decided it yet. But I will reconsider this request in the successor Smooth Font.